Another attempt at a quality pole bean for the north. These did fairly well, but, I had some issues with moldy beans in the pods once the summer rains hit. The first half of the harvest was very good. The later harvests were fair with a lot of culling. These are well worth the effort if exceptional flavor is crucial. There is no better flavored dry bean than Good Mother Stallard. Very tolerant hot weather but not excessive rains and humidity. Requires a strong trellising system as the vines get very heavy once pod set is in full swing. 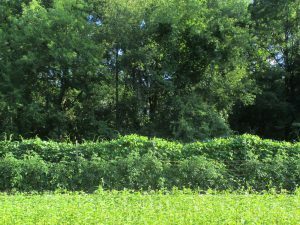 The plants can reach 8′ in height. 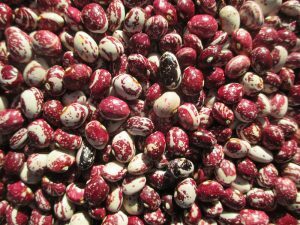 “For an all-around great bean that showcases why we bother with heirlooms and seed saving. I can’t think of a better candidate than Good Mother Stallard. 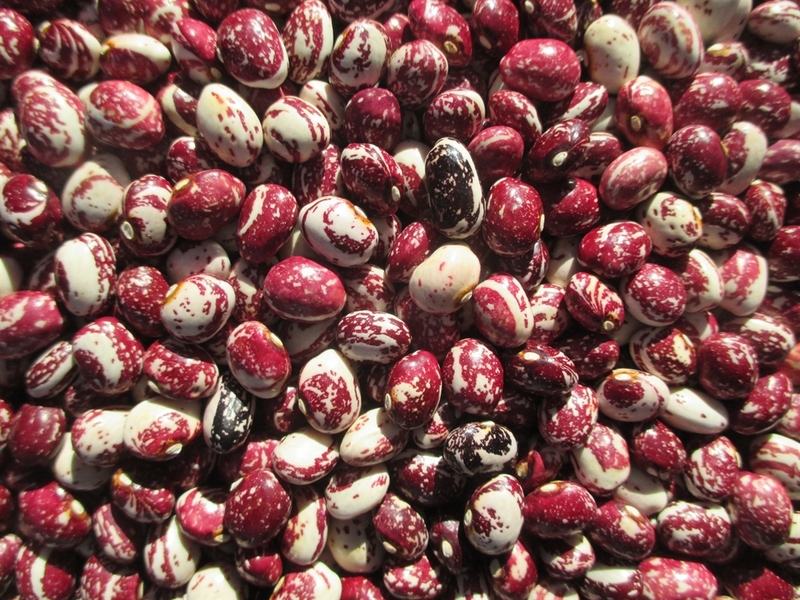 This bean almost always knocks the socks off the lucky eater.” – The Heirloom Bean Grower’s Guide. Seed Saving: Isolate from other Phaseolus vulgaris varieties 25′ for home use and 100′-150′ for pure seed.